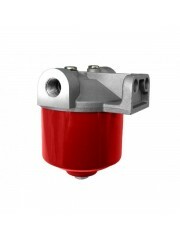 The purpose of the fuel filter or diesel filter is to prevent debris from entering your fuel lines and blocking your injectors or carburettor. 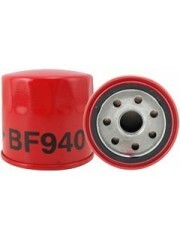 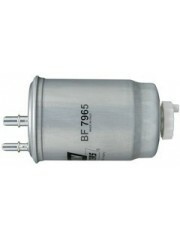 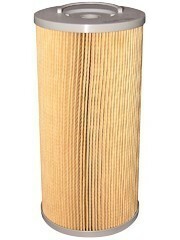 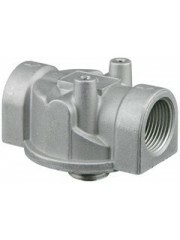 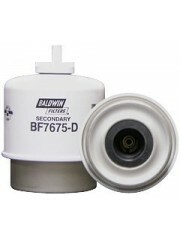 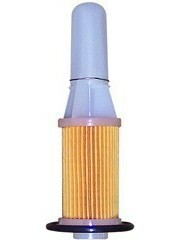 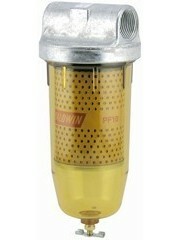 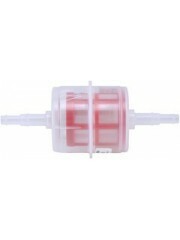 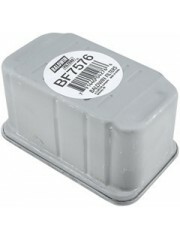 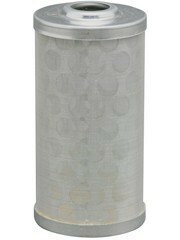 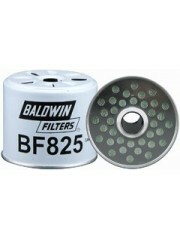 Fuel filters are generally located externally close to the engine or fitted internally. 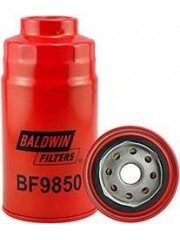 When fuel filters get blocked your engines fuel supply decreases which may cause your engine to sputter, not start or cut out especially at high revs. 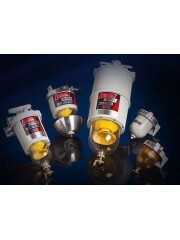 Using fuel filters effectively to remove any potentially harmful debris from your fuel is critical to your engines performance. 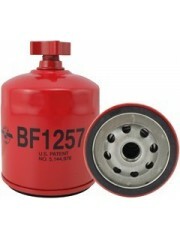 Contaminated fuel can be caused by dirt particles entering fuel tanks, hoses; barrels and fuel that is stored for long period of times due to bacteria build up. 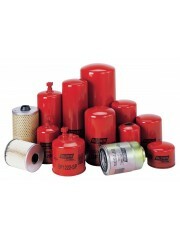 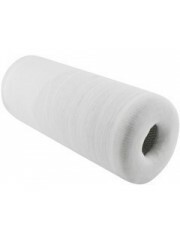 Some machines use more fuel filters than others, there are many various types of fuel filter including, spin-on canisters, elements, sediments and water separators.